Keep an eye on your home wherever you are in the world. 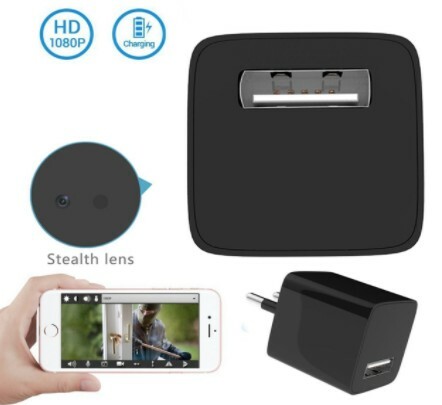 Your spy usb charger has a hidden WiFi camera that connects to your WiFi network. 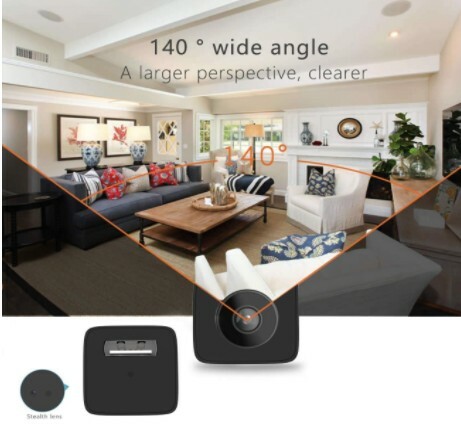 With your phone / tablet / computer you will be able to see in real time everything that is happenning in your home even if you are on the other side of the world. 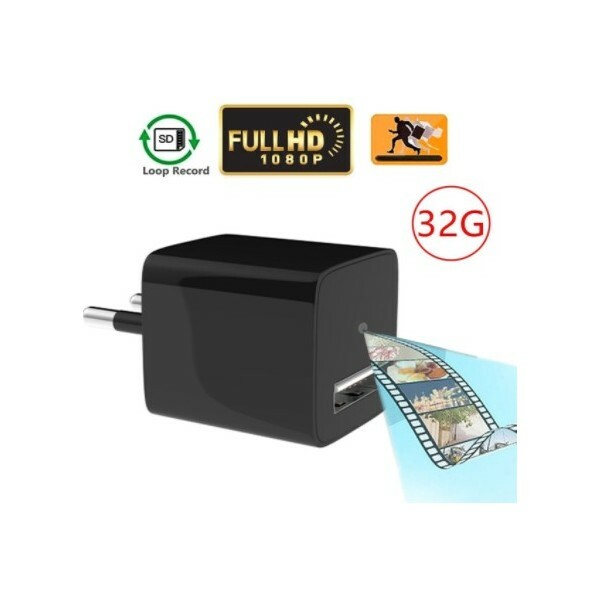 The hidden camera plug also has the motion detector function, you can be warned when an activity is detected in you and automatically record the video. 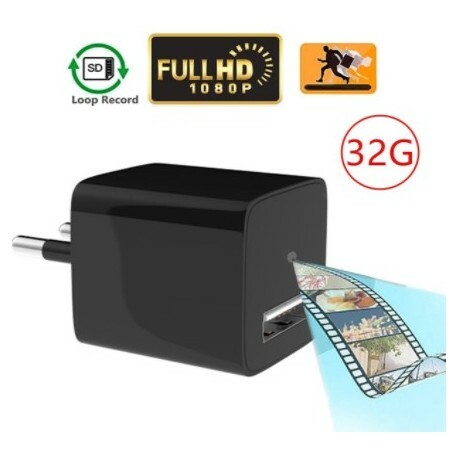 You can record a lot of video with the high capacity memory, 32Gb can record more than 24 hours of video depending on the video format. The wireless spy usb socket also has a built-in microphone.